A BRITISH man has died after being pulled unconscious from a hotel swimming pool in Spain. 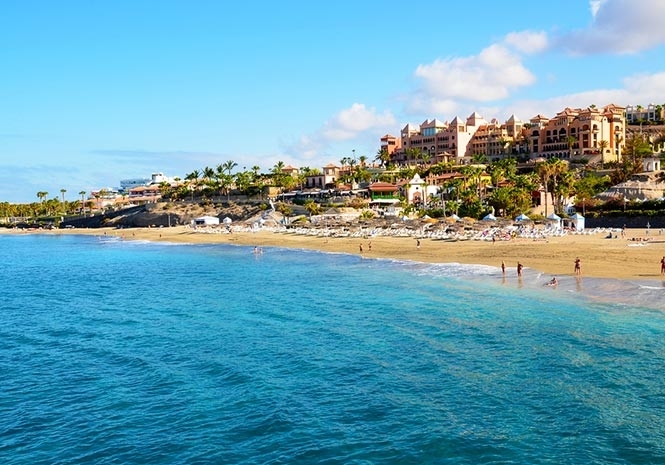 Emergency services attempted to resuscitate the 79-year-old at the scene in Costa Adeje, Tenerife, but were unsuccessful according to reports. According to 112 emergency number spokesperson said “a doctor who happened to be there had begun to perform a resuscitation” and emergency services then continued with “basic and advanced techniques but without success” and the man was declared dead at the scene. Police are investigating the incident to determine what happened and are awaiting a coroners report.